Thirty fabulous designs for garments, accessories, and more, the results are breathtaking. This title can be downloaded to your Apple iPad. If you already have downloaded the Vogue Knitting Book App, you may purchase this book within the App. If you haven't downloaded the free app, click here to download. 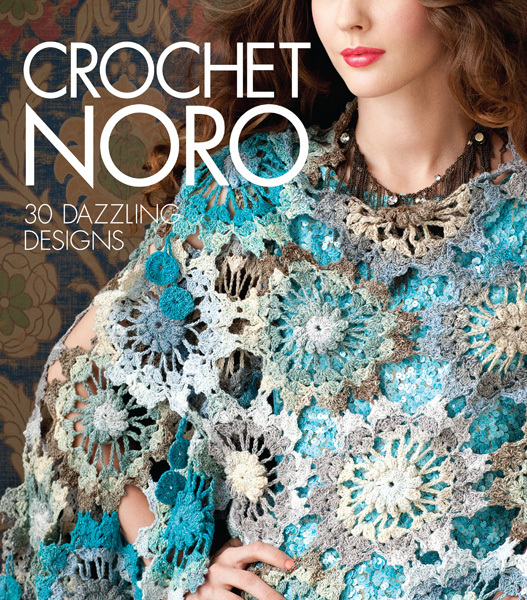 Crochet Noro puts vibrant Noro yarns into the hands of some of today's most talented and innovative crochet designers.